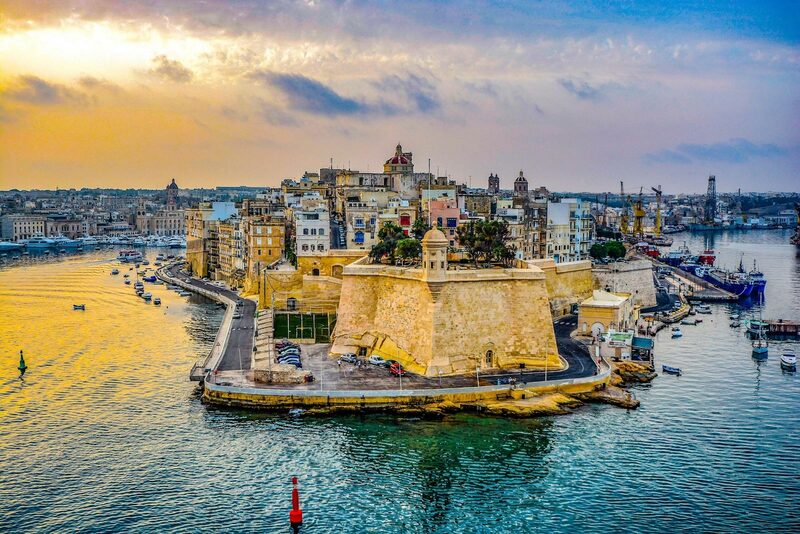 The small historic island of Malta lies in the heart of the Mediterranean. 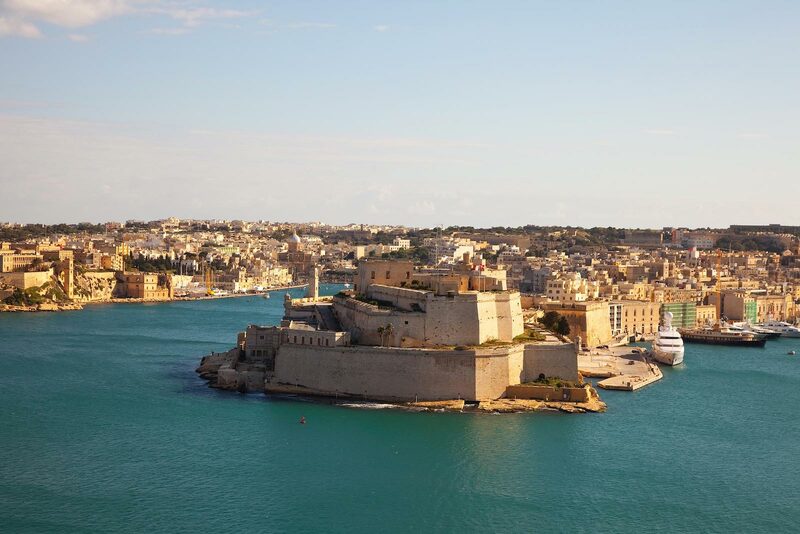 The country has a very rich history with a great number of historic sites related to its succession of leaders including from the Phoenicians, Carthaginians, Romans, Byzantines, Moors, Normans, French and British. After 160 years of British rules, The Country obtained its independence in 1964. 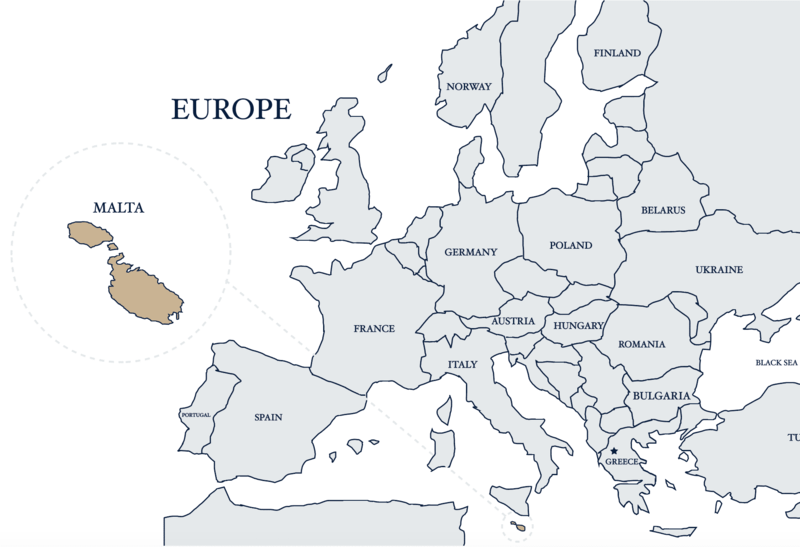 The 2 official languages of Malta are English and Maltese. 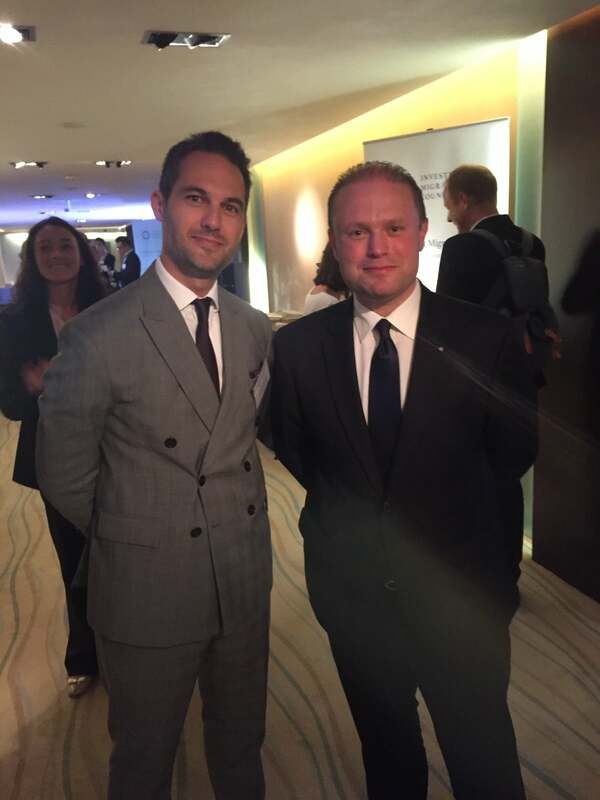 It is a constitutional republic and parliamentary democracy, and the Prime Minister is the head of the Government. The country is a member of the major international organizations including the United Nations and the Council of Europe, the International Monetary Fund and is a member of the European Union as well as the Eurozone and the Schengen Area. The island’s international airport is modern and efficient; connecting the island to most European cities via major airlines. 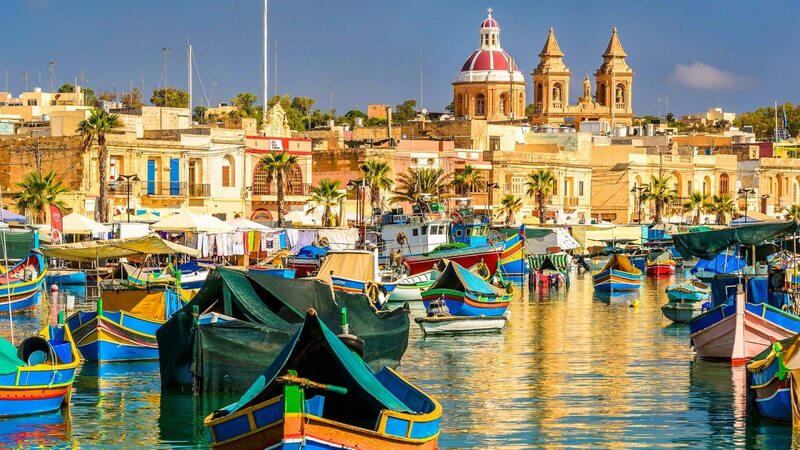 The country has a warm Mediterranean climate with hot dry summers, short mild winters and a warm sunny spring, and autumn with adequate rainfall. The temperature is very stable. 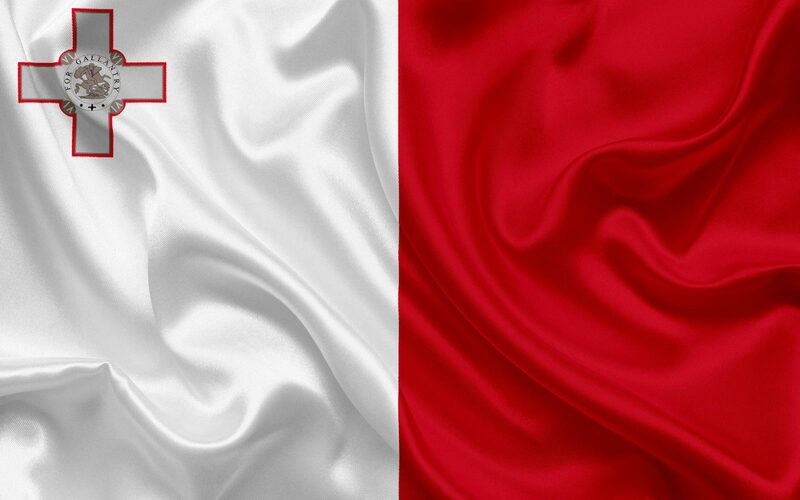 Citizens of good standing and their families may be granted full Malta Permanent Residency under an amendment passed in November 2013 to the Maltese Citizenship Act, Chapter 188 of the Laws of Malta. 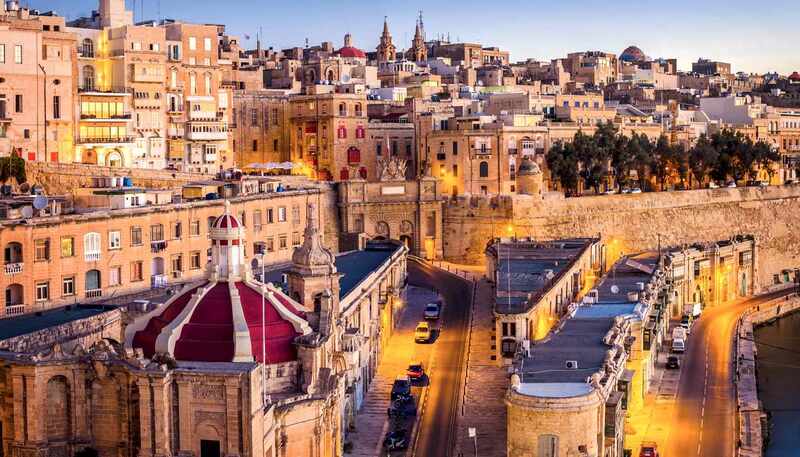 Applicants are required to contribute to the economic development of Malta, to provide proof of one-year residence in Malta and proof of title of the residential property in Malta.